Welcome to Spectra Plast India Pvt. Ltd. 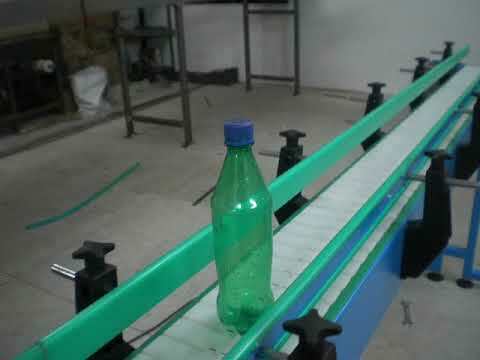 Manufacturer & Exporter of Conveyor ComponentsThe Company was established in 2009. After-sale services & Relationship with reputedcompanies make us stand apart from also-rans. Customized solutions, Safe packaging material & Technical expertise are the factorsthat help us to stay ahead of our competitors. We offer a vast range of Wear Strips, Modular Belt & Corner Tracks. Our Stainless Steel Slatband Chains are in huge demand across the global markets. Sprockets & Idlers offered by us are best in the industry amongst others. We also provide Frame Supports that are a class apart. Our Engineering Plastics are widely appreciated in the market. Along with that we offer UHMWPE Wear Stripes & Plastic Modular Belt that are costeffective.